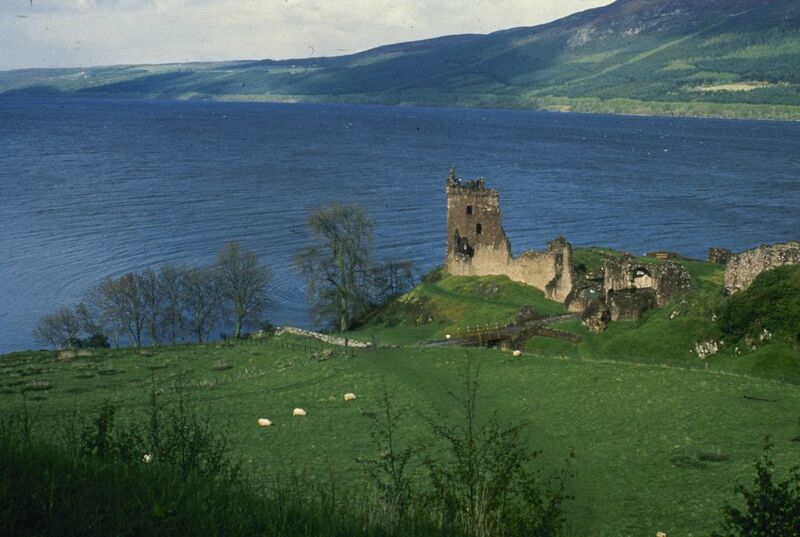 The stories seem as tall as the lake is deep - f`or hundreds of years, visitors to Scotland's Loch Ness have described seeing a monster that some believe lurks in the depths. One of the more far-fetched theories is that Nessie is a long-necked plesiosaur that somehow survived the period when dinosaurs became extinct and another theory is that the monster is actually a sturgeon or giant catfish. Many believe the sightings are hoaxes or can be explained by floating logs or strong winds. Gemmell said that when creatures move about in water, they leave behind tiny fragments of DNA, coming from their skin, feathers, scales and urine. He said his team will take 300 samples of water from different points around the lake and at different depths, filtering the organic material and extracting the DNA, and he said, sequencing it by using technology originally created for the human genome project. He said the DNA results will then be compared against a database of known species and that they should have answers by the end of the year. Gemmell, 51, said he first visited Loch Ness in his late 20s while on vacation and like thousands of tourists before him, he gazed out over the lake trying to catch sight of a monster. He said he first came up with the idea of testing DNA from the lake a couple of years ago and it resonated with many, including his children, aged 7 and 10. Gemmell said that even if they don't find any monster DNA, it won't deter some Nessie believers who have already been offering him theories, like that Nessie might be on vacation after swimming to the sea via hidden underwater caves, or that the creature might be extraterrestrial and not leave behind any DNA. 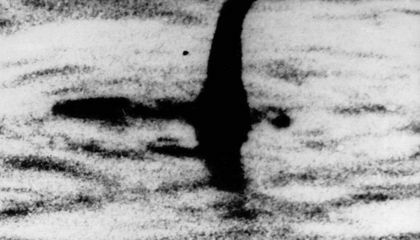 How will they be able to determine if "Nessie" is real, with a DNA test? The results would show with "unknown species", but that could be anything because so much of species that live in the water are undiscovered. I'm a fan when it comes to legends, this is why I personally like this article. It is a fun thing to wonder if the legends really could be true. Sadly I believe this legend is not true. Although everyone wonders about whether or not Nessie is real some may be disappointed if they didn't get the results that they wanted. Also, future kids and people will not be able to tell their opinions or have fun wondering about whether Nessie is real or not and hear everyone's stories and think about them the way we are now if we already know that they are true or not. But I also think that this is a very cool idea even if it won't work or they get bad or unwanted results.